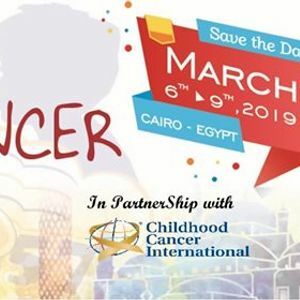 On behalf of the organizing committee, it gives us great pleasure indeed to extend to you our warm welcome to attend the 13th African Conference of the international society of pediatric oncology that is planned to be held at the JW Marriot Cairo, Egypt on 6-9 March 2019. Egypt is not only the cultural centre of the Arab world; Egypt is also the gateway to Africa and the Middle East. Furthermore, Egypt became a major centre of attraction for international conferences. No day passes without a big international event. The Children Cancer Hospital (CCH)and the Pan Arab Society of Pediatric Oncology (PASPO) will contribute to us in this meeting which we plan to be a memorable one. You know CCH is one of the biggest hospitals in the world with almost 300 beds exclusively for children with cancer. Furthermore, we are promoting the contributions of younger scientists, nurses and parents who will give short oral or poster presentations that will take place in parallel sessions. 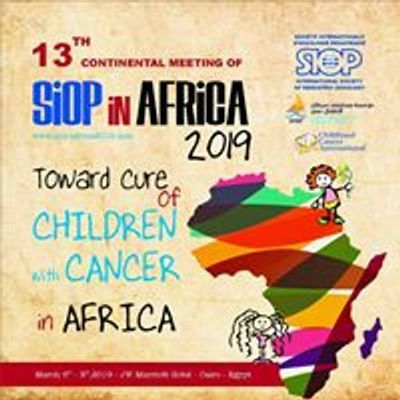 Probably many of you have been attending the second African conference for Pediatric Oncology in 1996 (held in Cairo) and the 35th International conference of SIOP in 2003 witnessed a remarkable success. We are sure that the upcoming African meeting could be an even bigger success. We are sure to secure the best possible performance of the event. Egypt would be proud to extend its warm hospitality to all attendees of the next African SlOP Meeting in 2019.